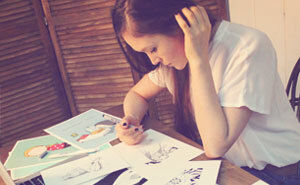 My name is Irina Kruglova and I'm a graphic designer and also illustrator. 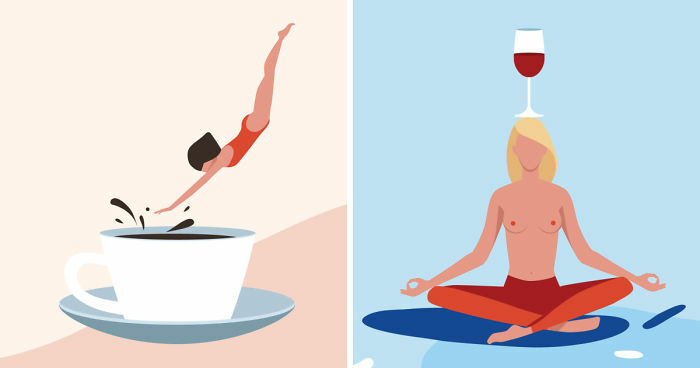 I create striking, colorful illustrations that focus on minimalism and precision. They are inspired by modern culture, nature and simple objects that offer appealing patterns and textures. After focusing on graphic design for over a decade, I decided to pursue the path of illustration, creating richly colored vector artworks that place a huge emphasis on simple shapes and lines. I love to peer at things around me. Some may think I'm a weirdo or a creep when I can't take my eyes off a person or object. But in fact, I'm not, it's just the way I observe the world around me. My artwork is about the significance of women and feminity. In every work of mine there’s slow life. Even when the characters are in motion they enjoy the moment. I think it’s important in a modern world. It’s something that we miss in an attempt to put time on pause. 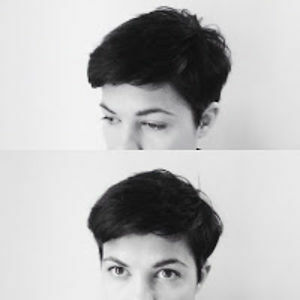 Graphic designer and illustrator based in Chicago.